Cuttack: Director General of Police (DGP) Dr Rajendra Prasad Sharma today issued circular on firecrackers following the Supreme Court’s order on pollution-free and safe Diwali. Sharma said bursting of firecrackers will be allowed from 8 pm to 10 pm on Diwali. “Restrictions will be imposed at sensitive places,” said Sharma in a press conference here. The DGP said all the police stations have been instructed to take steps for an incident-free Diwali and to implement Supreme Court order. The apex court on October 23 said crackers could only be burst from 8 pm to 10 pm on Diwali. It has also imposed restrictions on the sale of crackers that emit thick smoke and loud sound. 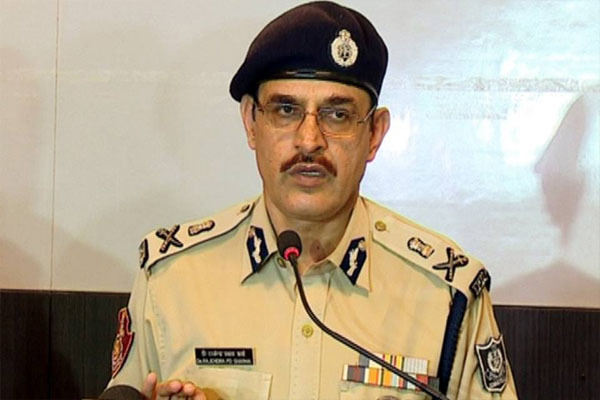 The DGP said he has instructed all SPs and DCPs to collect intelligence about unlincenced fircrackers units and conduct regular raids.